High quality 3/8 inch drive torque wrench 10-100 ft/lb range and storage case. 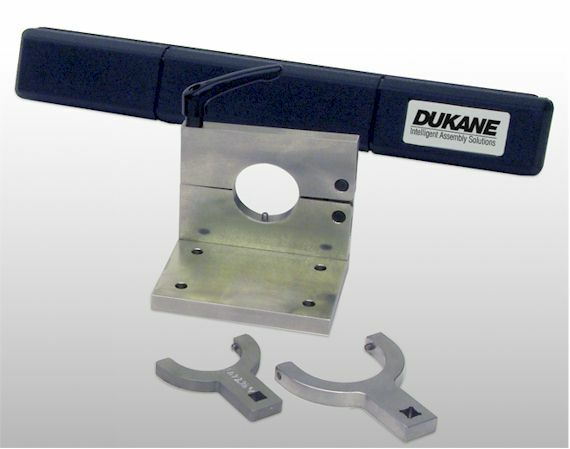 Provides precise and consistent torque during assembly. No.11667-C-08 Document-Caring for your ultrasonic stack.